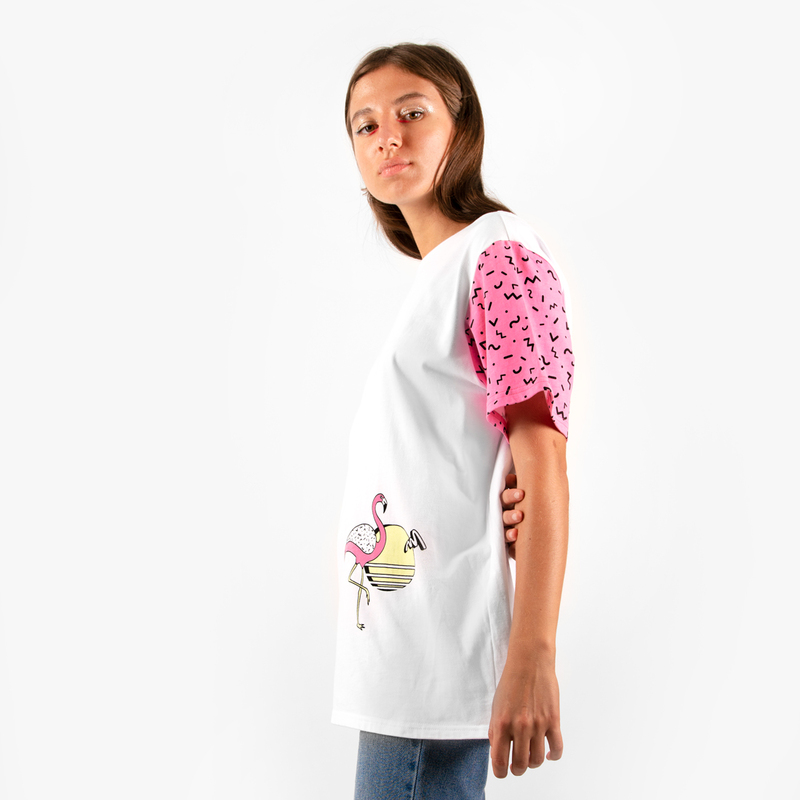 Don’t wear a flamingo, be the flamingo. 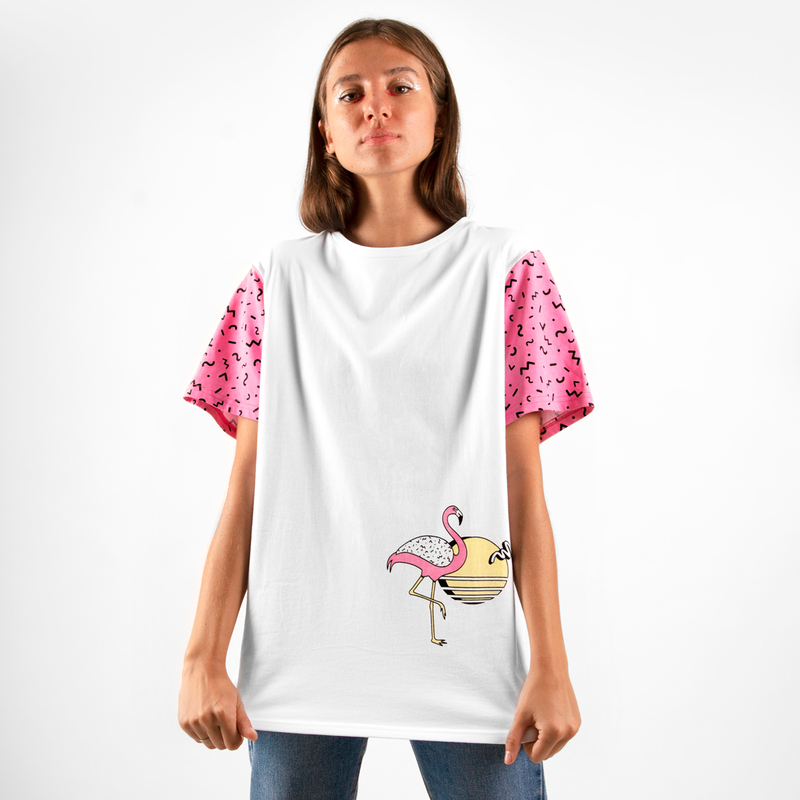 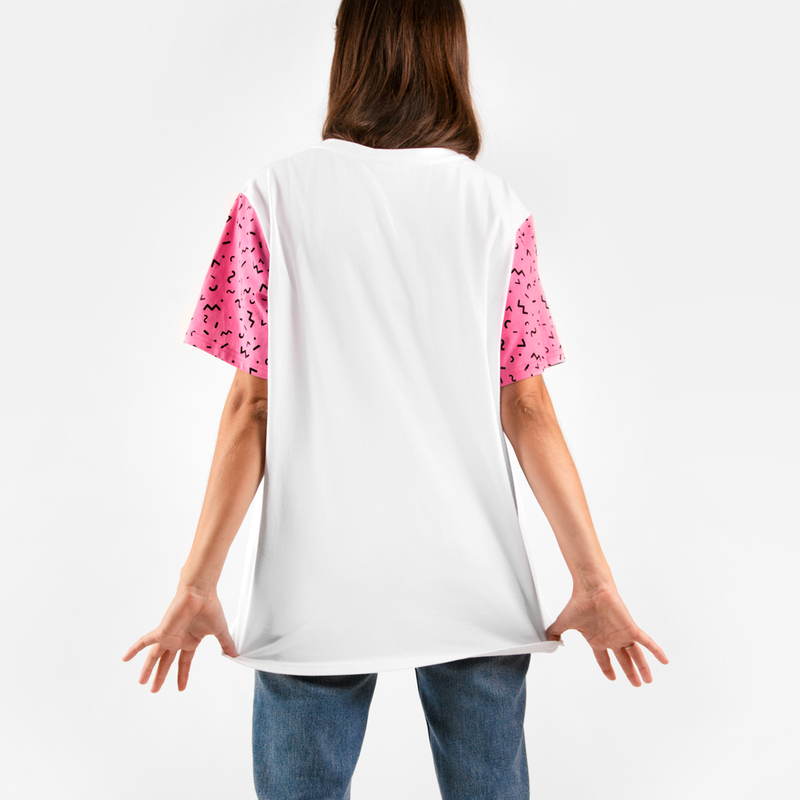 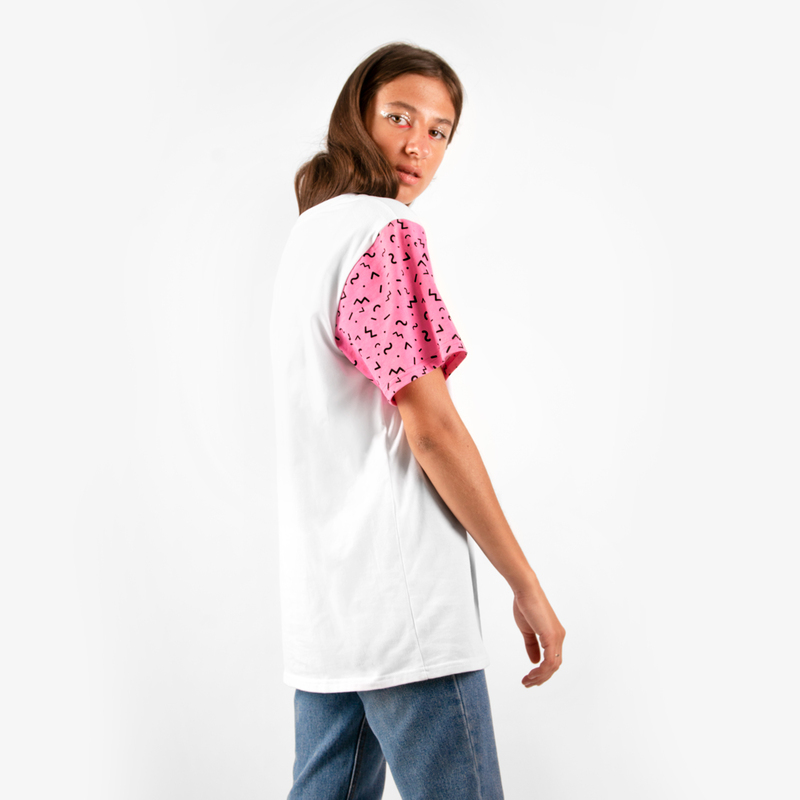 This Tee comes in white and features flamingo-pink sleeves, crew neckline and a regular fit that turns everyone into a flamingo. 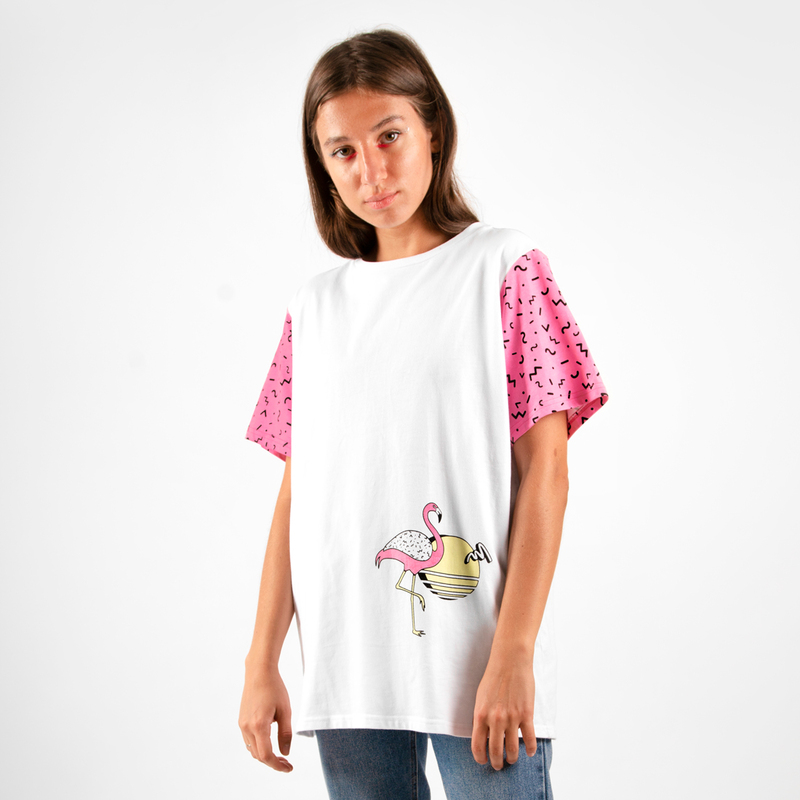 Did we mention the flamingo?